Canopy Web With Light Eyes. Webs And Cloth. 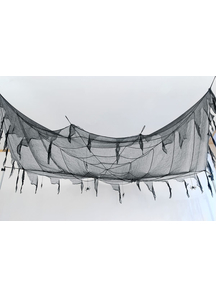 Black Net. Webs And Cloth. 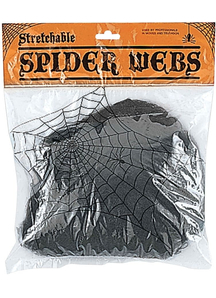 Black Widow Web 120 Gr. Webs And Cloth. Ceiling Tapestry. 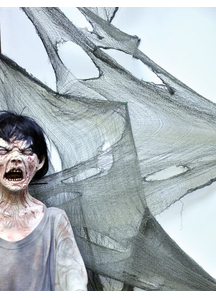 Webs And Cloth. 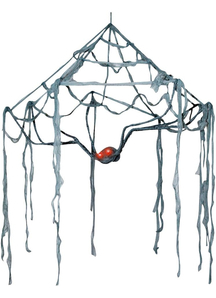 Camo Net 10X10 Ft. Webs And Cloth. 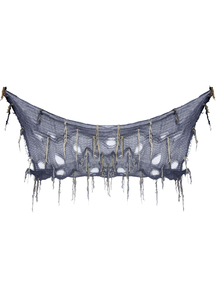 Camo Net 10X20 Ft. Webs And Cloth. 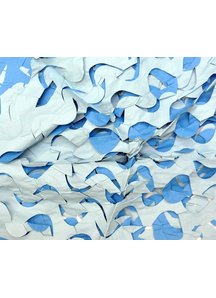 Blue And Light Blue Crazy Camo 8X10 Ft. Webs And Cloth. Freaky Fabric. Webs And Cloth. 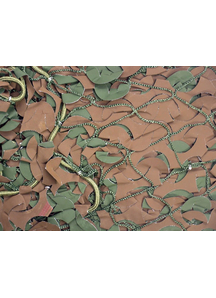 Green-Brown 8X10 Ft Camo Net. Webs And Cloth. 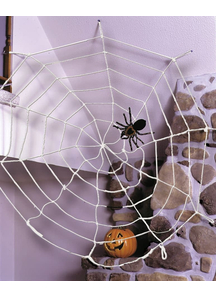 Spider Web 9 Ft Rope Black. Webs And Cloth. 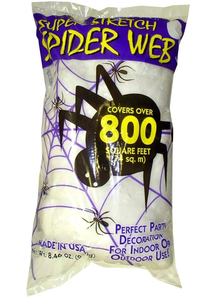 Spider Web 9 Ft Rope White. Webs And Cloth. 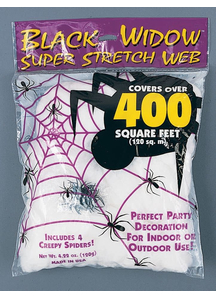 Stretchable Black Web. Webs And Cloth. 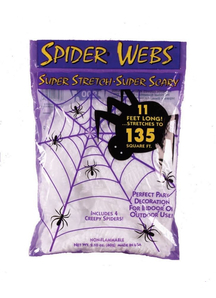 White Spider Web 8.4 Oz. Webs And Cloth. Swampy Freaky Camoflage. Webs And Cloth. 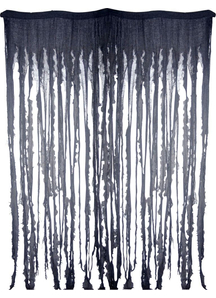 Ghastly Yard Cloth. Webs And Cloth. 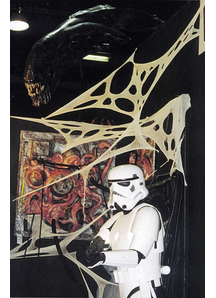 White Spider Web. Webs And Cloth. 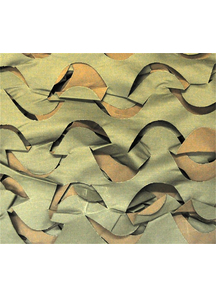 Green-Brown 8X20 Ft Camo Net. Webs And Cloth. 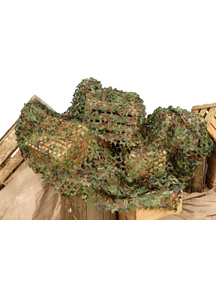 Green-Brown 4X10 Ft Camo Net. Webs And Cloth. 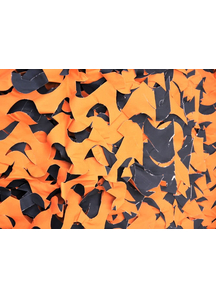 Orange And Black Crazy Camo 8X10 Ft. Webs And Cloth. 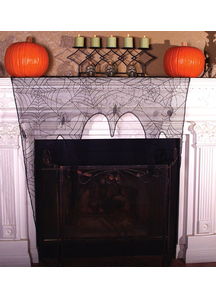 Spooky Spiders And Web. Webs And Cloth. 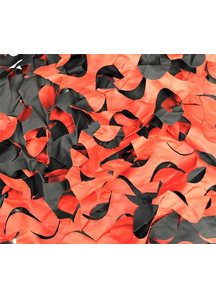 Red And Black Crazy Camo 8X10 Ft. Webs And Cloth.